How do I add expenses to a job? Adding expenses and purchase orders to a job is important so you can see the true overall costs on a job and compare it to what was invoiced to the client. Expenses are things like travel, in-house printing, couriers, lunches and gifts for clients; you know the smaller items that don't necessarily require raising a purchase order, but are still essential to capture. Where as purchase orders tend to be items you order from third party suppliers, like printing, photography, hair and makeup, equipment hire etc. In this article we're going to cover how to add expenses to a job. We have a separate article on adding purchase orders to a job. If you don't have these already you should start by adding all the items you usually expense to your Cost Matrix by going to Setup > Cost Matrix and clicking the New Item button. Note: There is no need to fill in any price details for these items in your cost matrix unless of course you already know how much each item costs. Make sure that all 'expense' items are set to Quantity Based. If you wish to 'mark up' the items you can also set a default mark up. Select the + symbol on the top right corner. 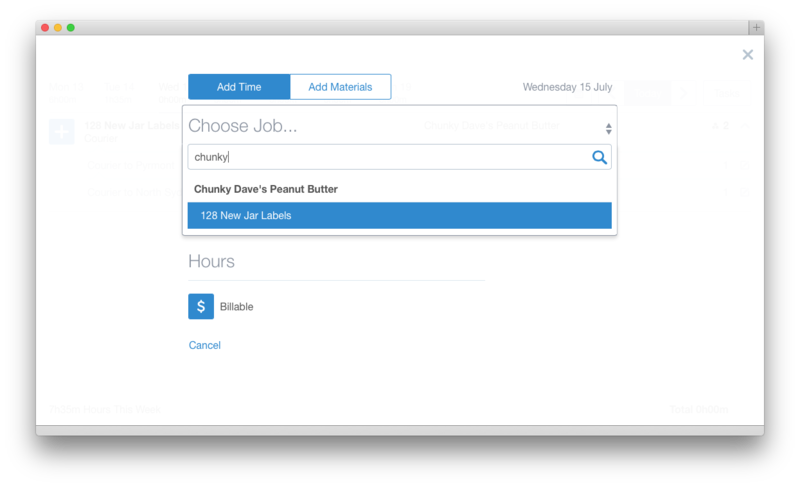 Choose the job by scrolling through the list of Active Jobs, or search by entering part of the job name or number. To add a cost to a job, choose Add Materials and select the item from the list. Add any notes, enter the quantity and the cost rate and save. These costs are now added to the job and will also appear in your timesheet for the day. 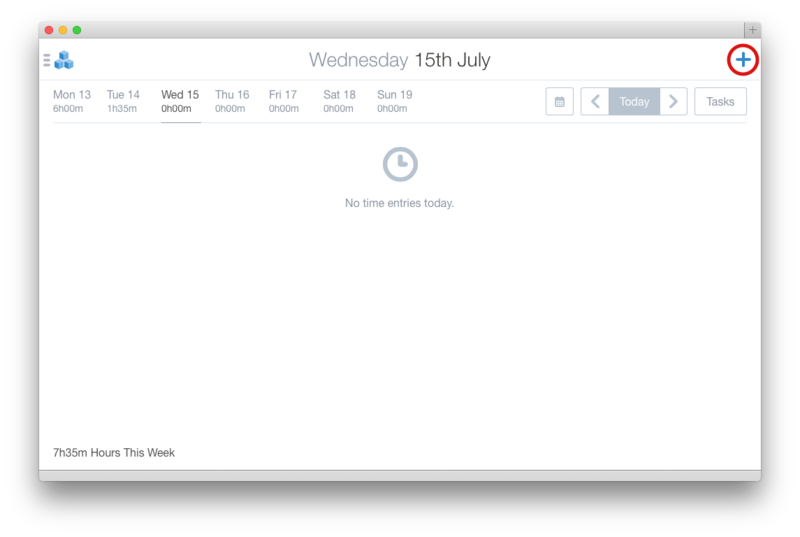 Note: If you need back-date entries, just select the required date from the calendar when adding the material. To add an expense to a Job in Streamtime Classic go to Me > Add Time or Materials button. Select a Job number to put the expenses on from the All Active list. 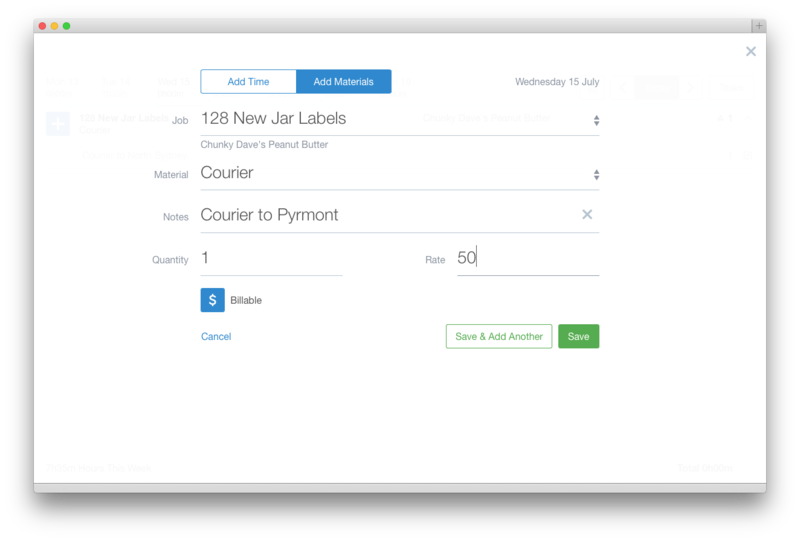 Another way to add expenses to a Job in Streamtime Classic is to go to Jobs screen and click Find to find the Job you wish to add the expenses to. It doesn't matter if you use option 1 or 2 to add your expenses, if you click on the Costs tab of the job you will see the expenses listed there. You will also see them by going to Jobs > Quotes & Invoices. This screen gives you a nice indication on how you're job is tracking in terms of profitability. • How do I add purchase orders to a job? • Are you capturing all of your expenses on a job?